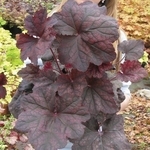 Heuchera 'Magnum'. 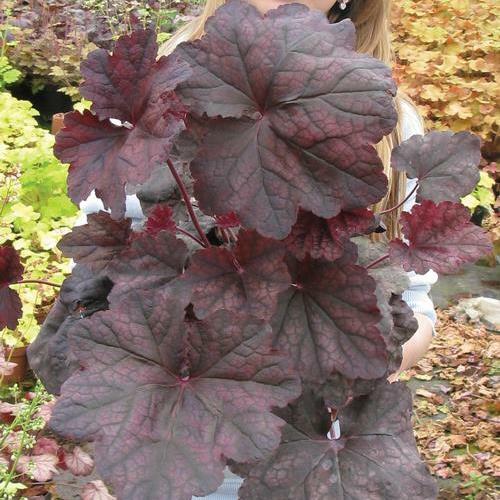 Deep burgundy-red leaves with darker veins and a light silver overlay. Mature leaves measure a huge 8" by 10". 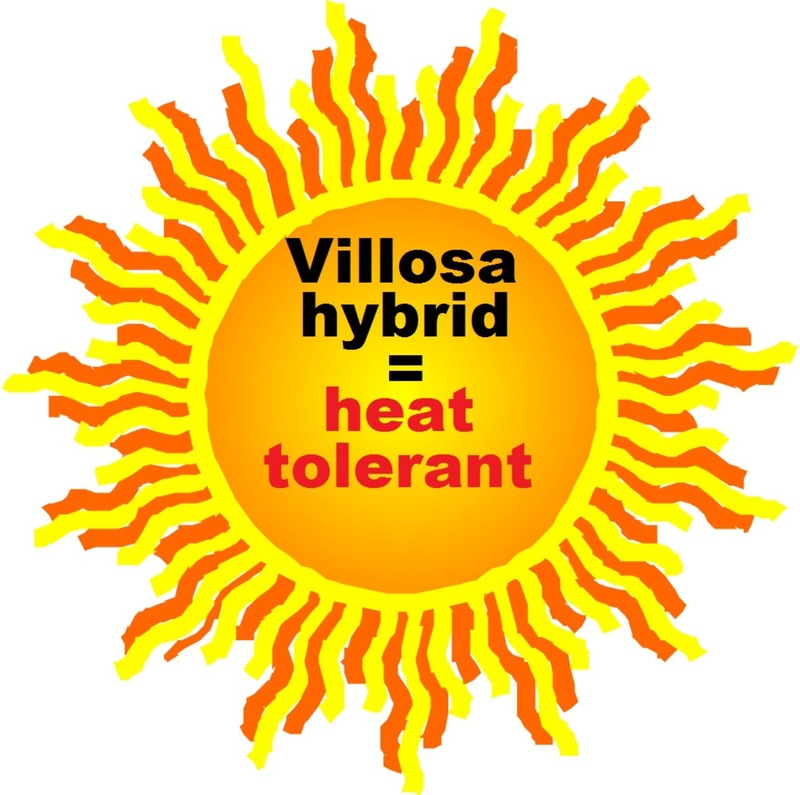 Its villosa genes makes it more tolerant of heat and humidity. Another one-of-a-kind from Frenchman Thierry Delabroye. PP#26113. A safe way to rid those pests!